Note: This ARC was provided by the author via Michelle Slagan PA in exchange for an honest review. As soon as I finished reading Depth of Field, I knew I had to find out what happened to Caleb White, Shane Wallace's childhood best friend and the one he shared quite a few firsts with as they explored their sexuality. I also had my suspicions as to who he would be sharing his story with--for the record, I had completely forgotten the blurb for this second Last Chance novel, so I went into it blind--and I was right. Ryan Daily had piqued my curiosity in the first book, but I had no idea that his back story was going to be as complicated as it was, as was the case with Caleb. 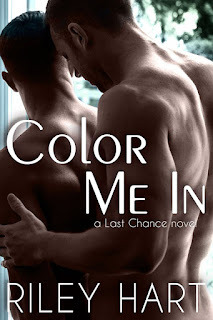 The boy who left Last Chance, Oregon at sixteen and the man who found his way to the small town at thirty-one may not have seemed to be a love match on paper, but they were exactly what the other needed most. Caleb White was pulled away from the only life he had known at sixteen, losing his best friend in the process. Fourteen years later and in need of a chance to start anew, he finds himself back in his hometown in Oregon. Rekindling his friendship with Shane Wallace was his top priority, but how does one explain why he lost touch with the person who meant the most to him? Surprisingly, Caleb stumbles upon a new friend in the form of thirty-three-year-old Ryan Daily. From their first meeting at the local diner while both dealing with their insomnia, there's an unexpected connection that sparks between them. Aside from friendship though, Caleb has a thing for Ryan...and it looks like Ryan has a thing for Caleb as well. But that's simply not possible. Ryan has always been straight. Right? Learn more about Riley Hart. 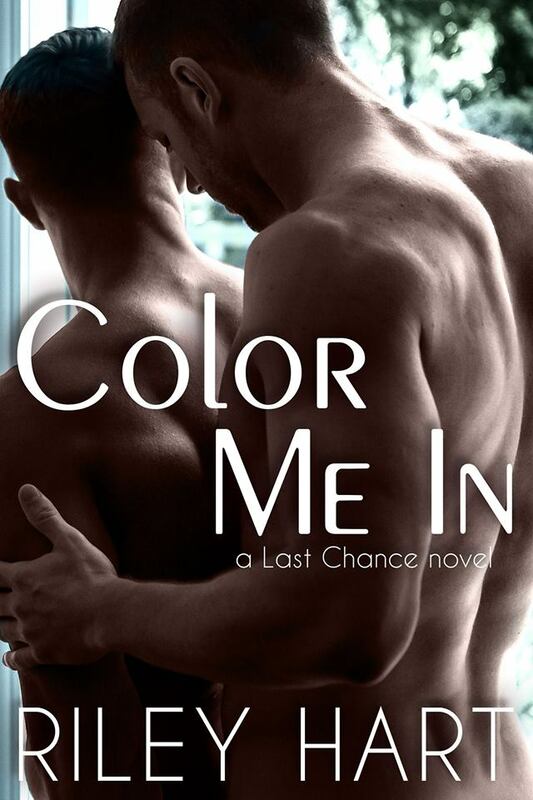 Purchase Color Me In on Amazon.